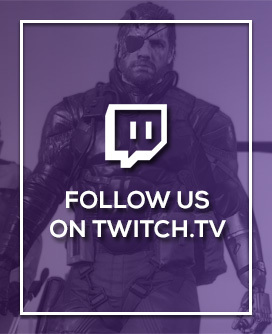 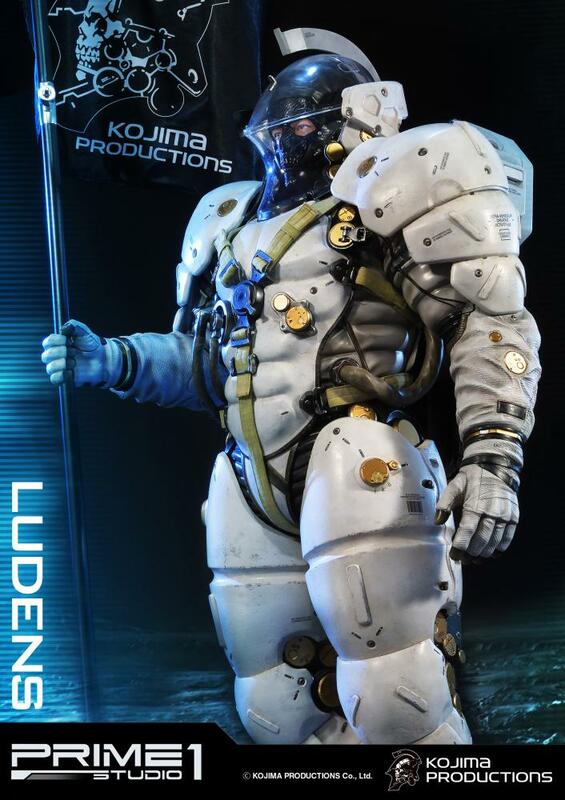 Clear some space and get out your wallets, it just got real. 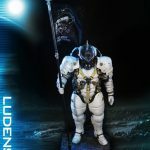 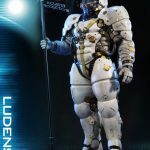 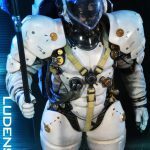 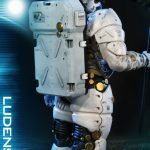 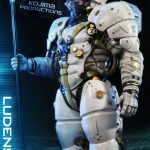 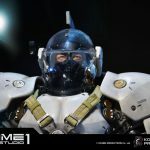 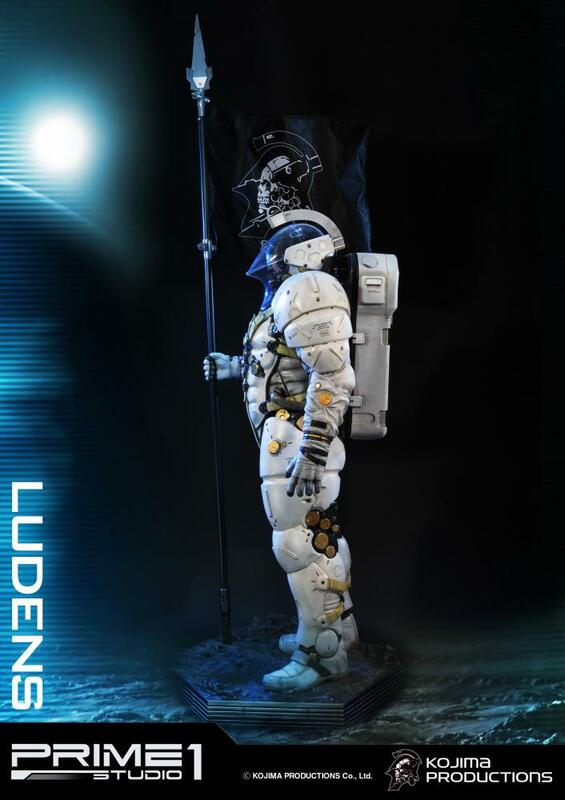 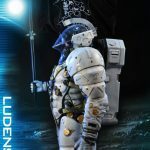 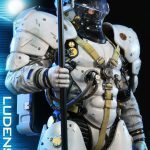 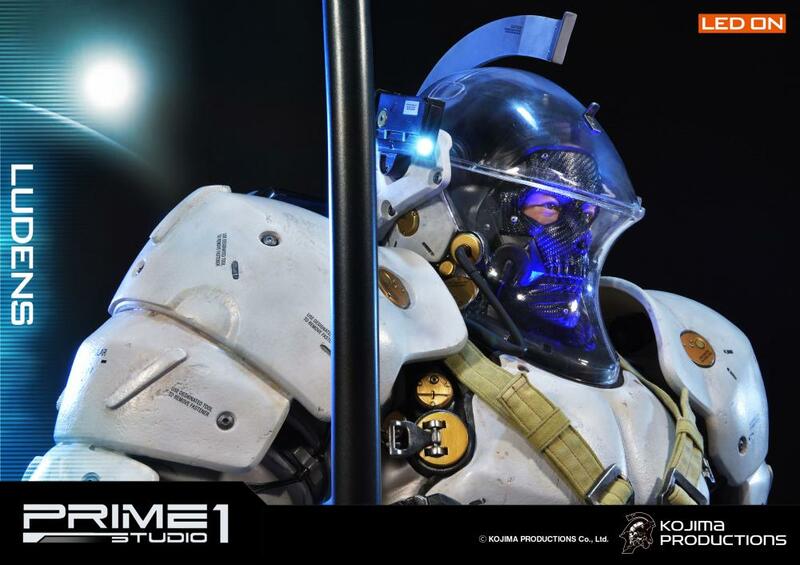 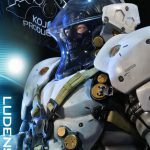 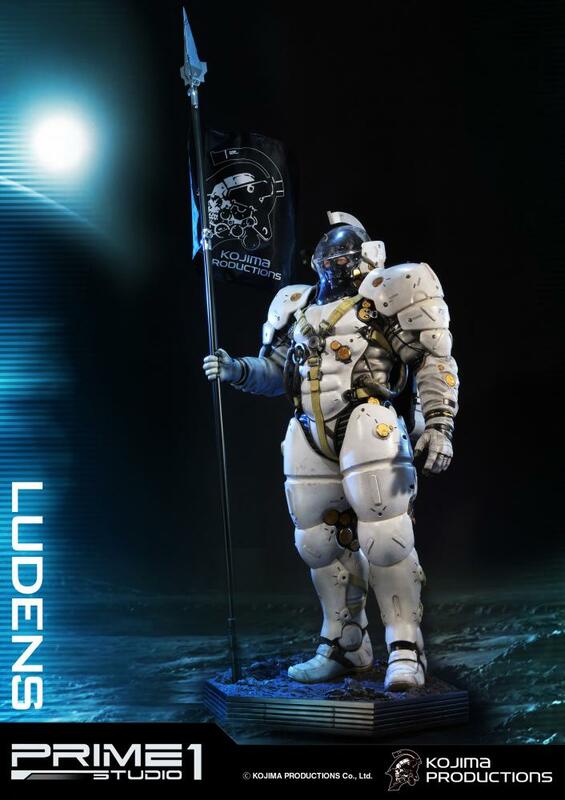 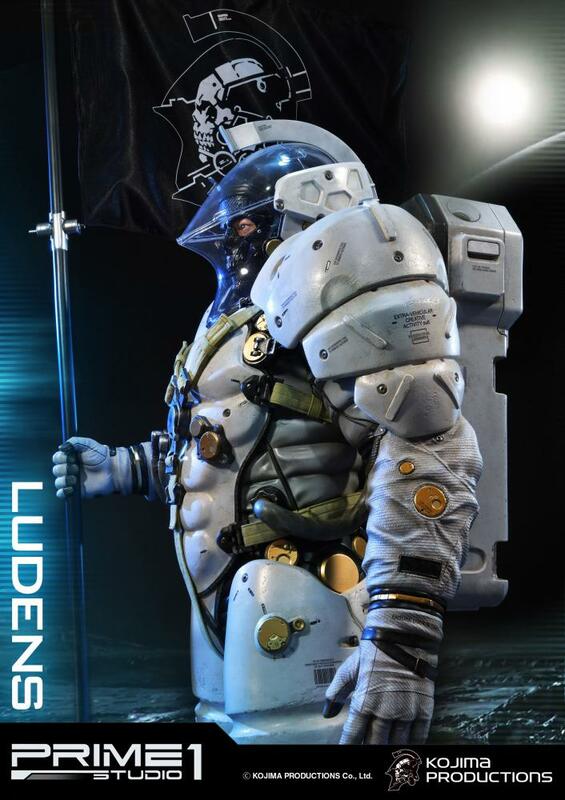 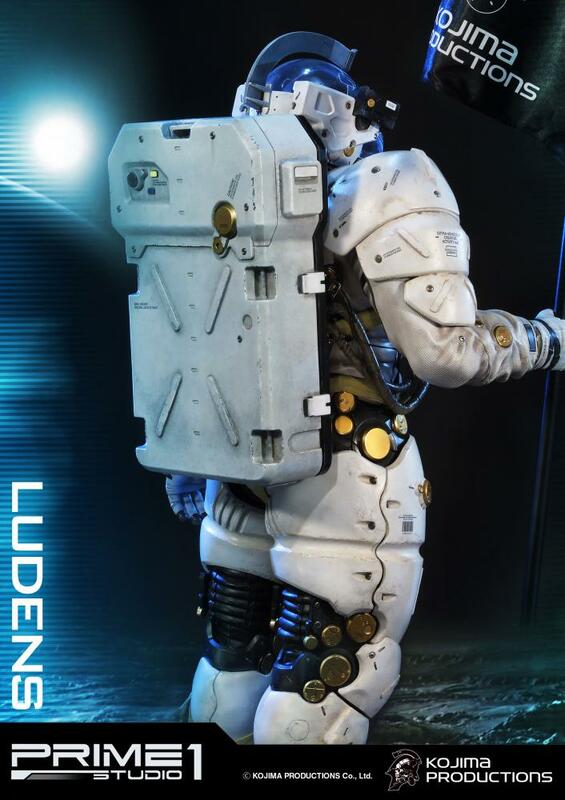 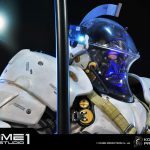 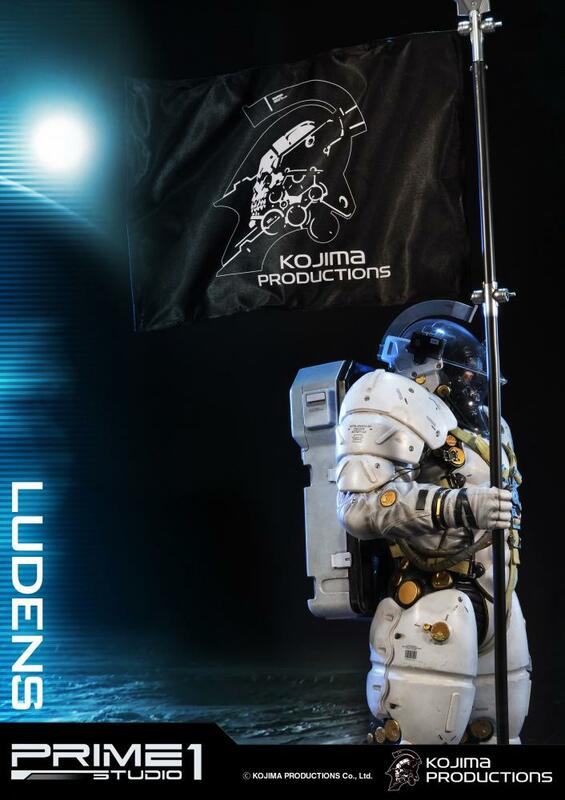 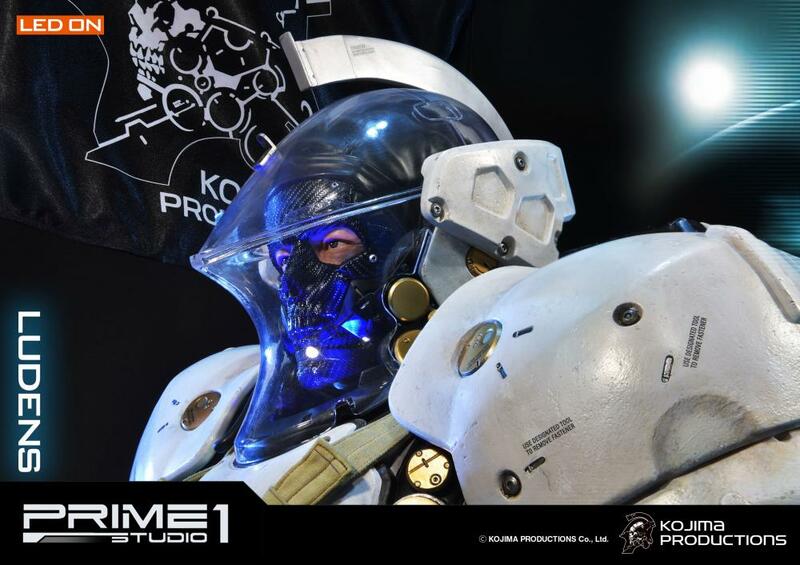 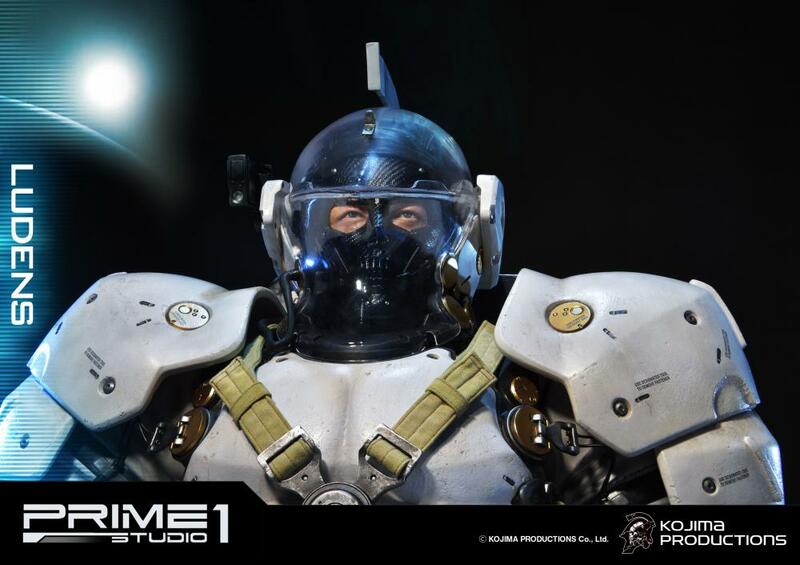 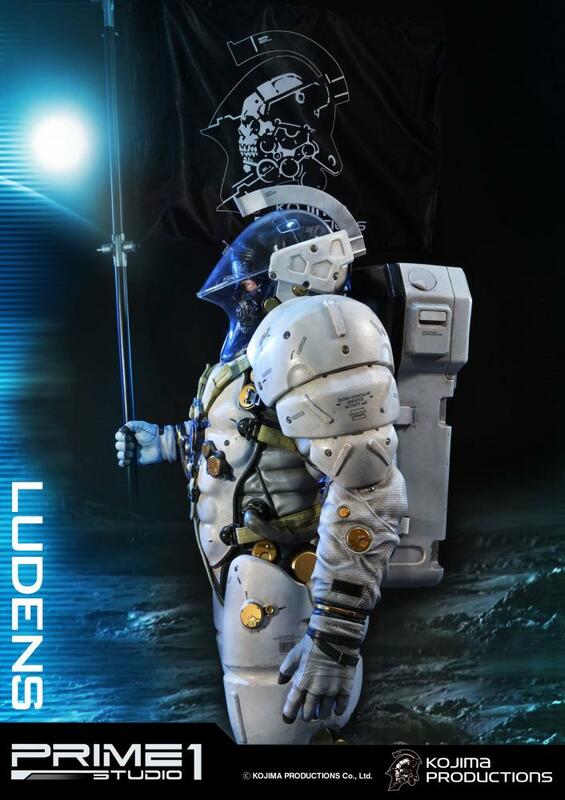 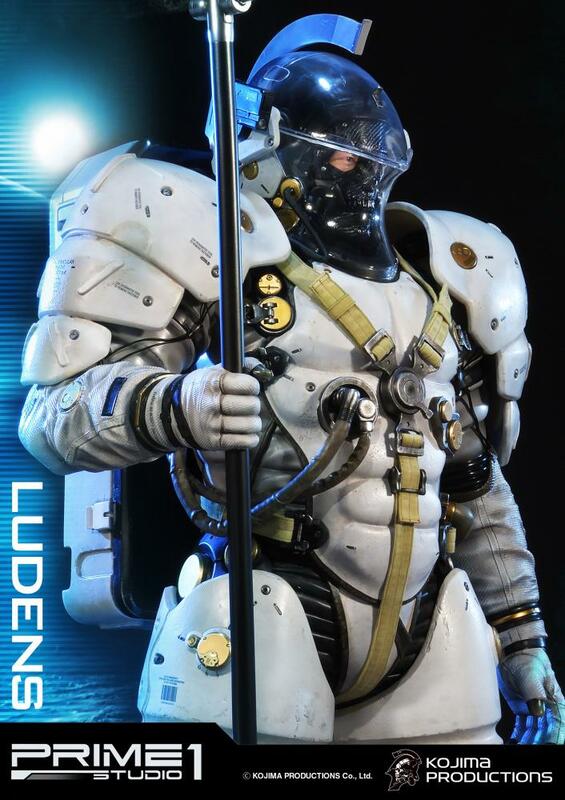 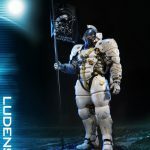 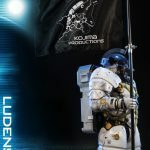 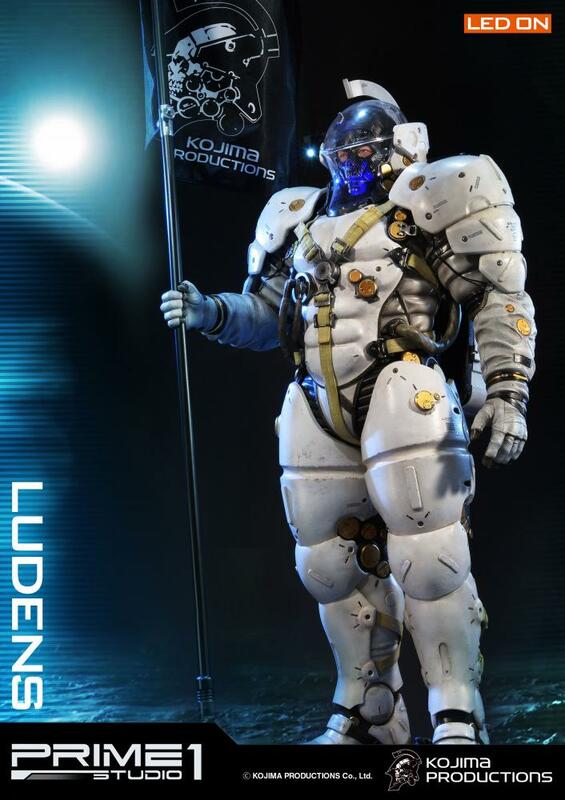 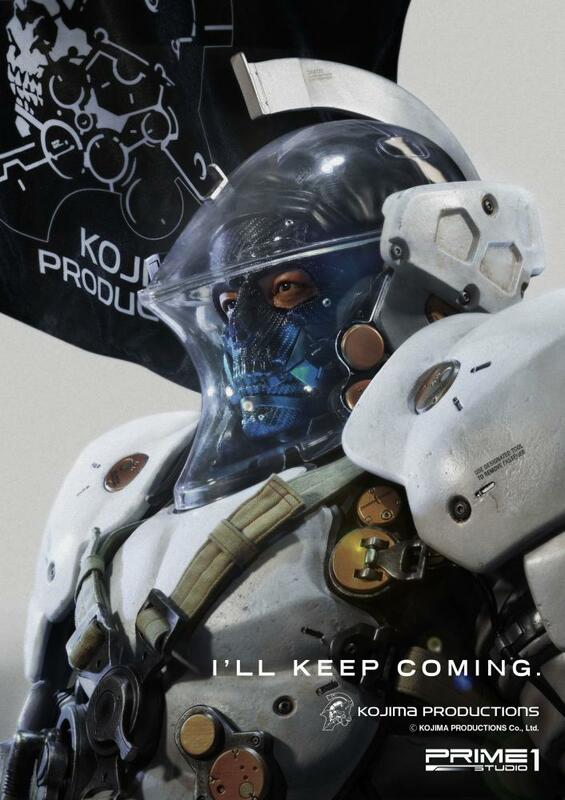 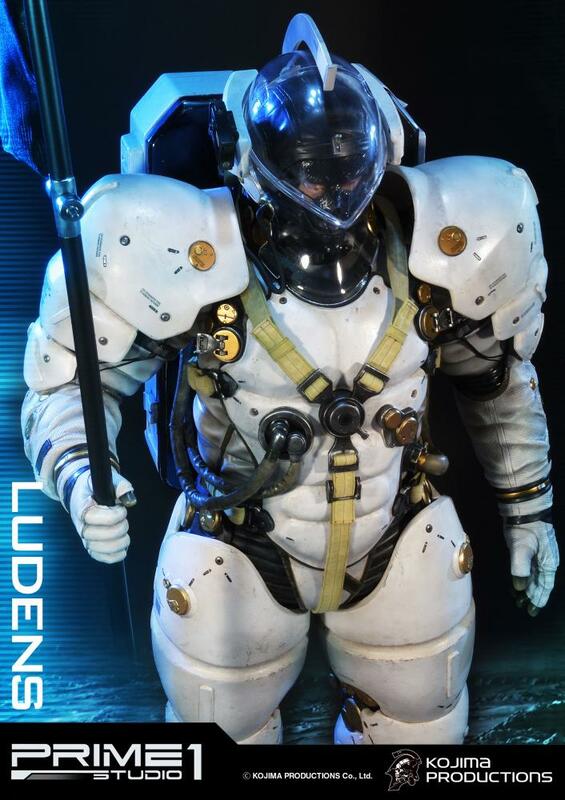 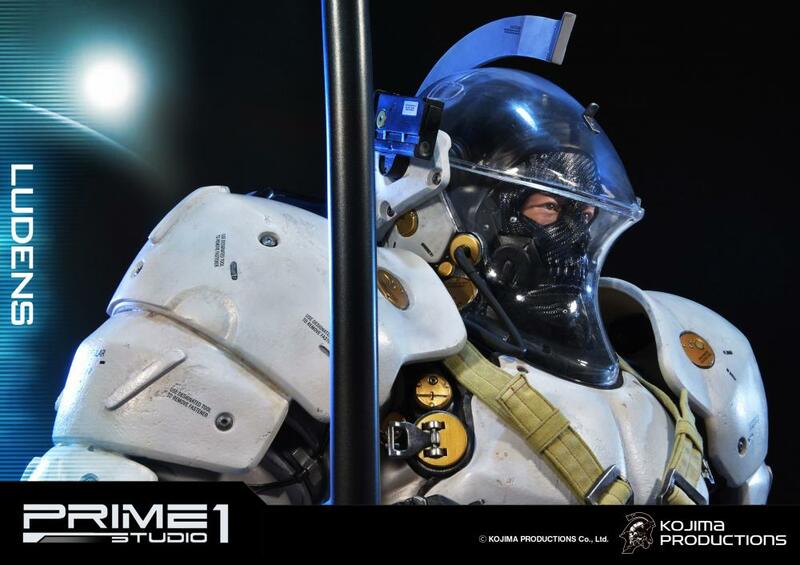 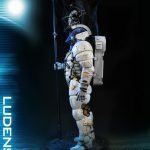 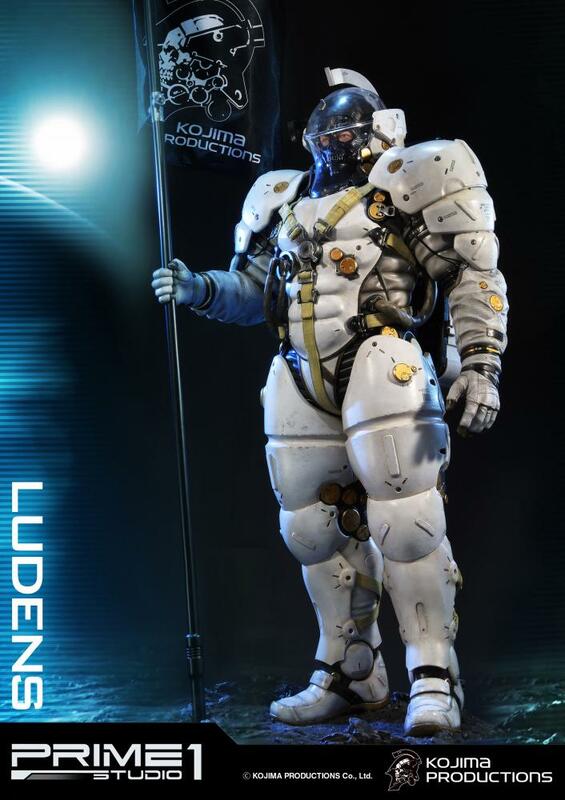 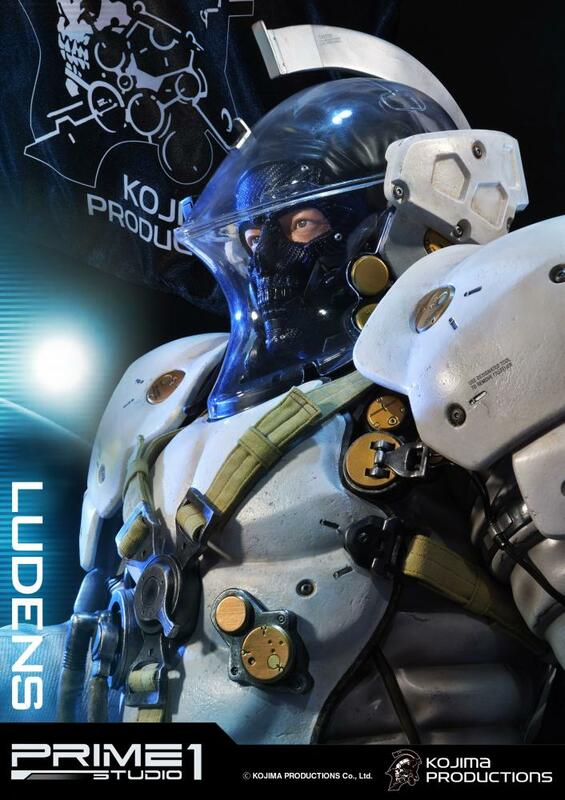 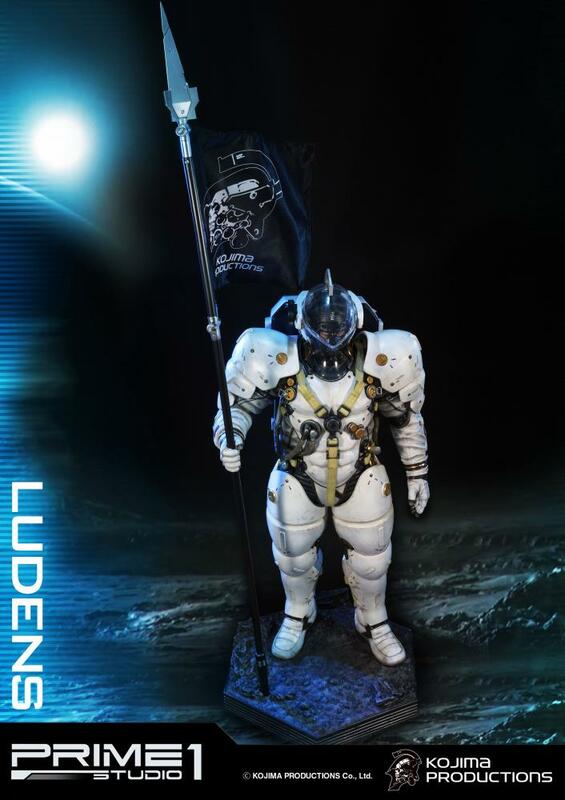 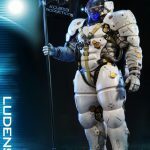 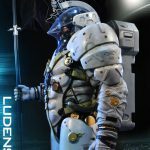 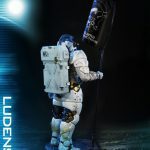 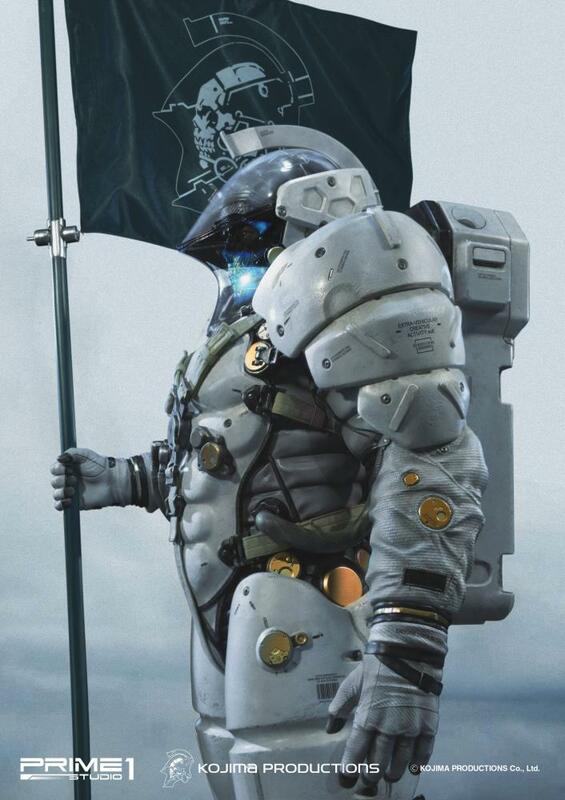 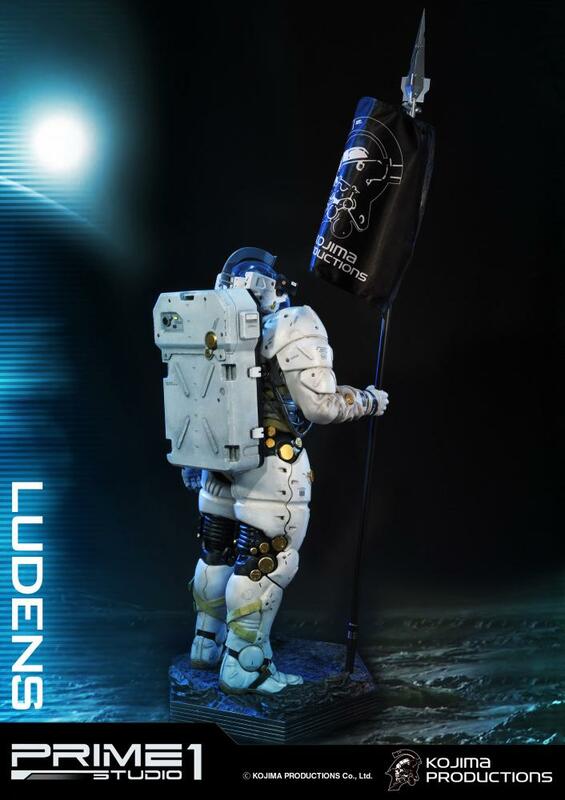 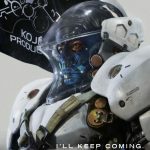 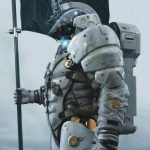 Prime 1 Studio & Kojima Productions are proud to present HDMMLU-01: Ludens 1/2 scale statue from Kojima Productions. 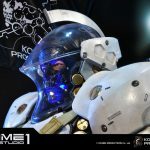 – LED light up function on head helmet.